Every month, the CTSI Stories Blog will post excerpts from ongoing conversations with the institute’s co-directors. This month, Martin Zand, M.D., Ph.D. discusses a new funding opportunity that encourages investigators to streamline the process of translating initial discoveries into patient care in collaboration with other CTSA institutions. What is the new Collaborative Innovation Award? This award was announced by the National Center for Advancing Translational Science (NCATS) last spring. Part of the mission of NCATS is to accelerate clinical and translational research. That means figuring out ways to move research from initial discoveries into patient care. This new award is designed to fund research that removes a barrier to advancing research from one phase to another. For example, a researcher discovers a new potential therapy for cancer. The researcher has tested it in the lab and wants to move it to a preclinical trial. There are many barriers to making that leap. These awards encourage investigators to find innovative ways to minimize those barriers and streamline that process. What sorts of projects are they hoping to fund? NCATS is interested in a broad range of research topics. These awards might fund projects aimed at educating people to become research coordinators to combat the current labor shortage in clinical and translational research. Aiding research volunteer enrollment is also an area of interest. Some examples are: improving clinical trial enrollment by using informatics to help identify people with rare diseases and ensure that the study participants reflect the makeup of the whole community, or using internet-based research consent forms to enroll volunteers in clinical trials. How do these awards foster collaboration? There is a very large move at NCATS to encourage scientific team formation and center collaboration across clinical research in this country. 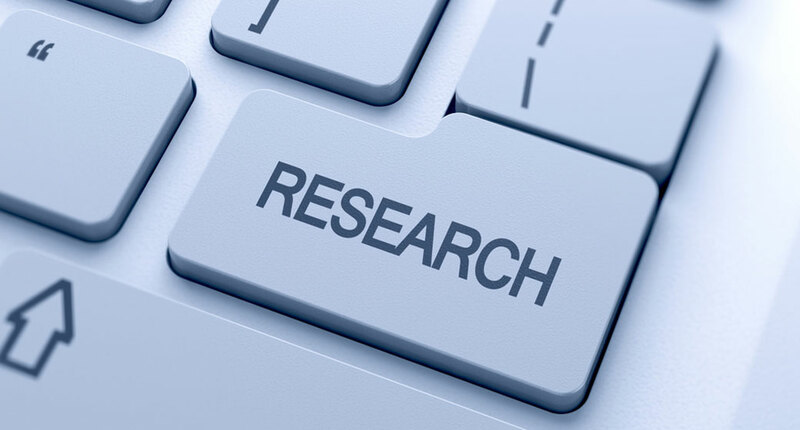 Part of the reason is that we are stronger together as research centers than we are individually in terms of being able to enroll large numbers of individuals for research studies. However, one barrier addressed by these awards is that we are sometimes weaker together because we don’t have standardized methods and processes. That is why NCATS is changing the way it funds research. There are a number of funding opportunities now that require collaboration between three or more Clinical and Translational Science Award (CTSA) hubs and at least one outside collaborator. The goal is for the CTSA network to really function like an integrated network – not as a bunch of institutions doing their own thing. Have we had any success obtaining any of these grants? These grants were just created last year. The first round of full applications will be reviewed in the fall, and we will know if any were funded in December. So far, we have written letters of collaboration and support for 12 pre-applications and 3 full applications ranging from establishing an education program for regulatory science to assessing the effectiveness of KL2 Mentored Career Development Awards and creating a new individual development program for those awards. These are in partnerships with institutions that span the country. We’re really excited about these applications – they give us a formal way of collaborating with other centers. These grants can be submitted by any investigator at an institution that currently has a funded CTSA, like the University of Rochester. All that an investigator needs is a letter of support from their CTSA. Applications for Collaborative Innovation Awards can be submitted three times a year and involve a two-step process. The six-page pre-application, called X02, is reviewed like a normal grant. Based on the reviews, the program officer either encourages or discourages you from submitting a full application, or U01. The U01 is a standard twelve page NIH grant application that includes a budget, a list of personnel, and all of the usual paperwork that goes with a grant. These grants can be $500,000 – $1 million per year for up to 5 year grant period – so, pretty big awards! What advice do you have for investigators who are interested in applying? We encourage investigators who are thinking about putting in applications to talk to us early. The CTSI can help them find partners at other CTSA institutions and help them take full advantage of the available resources for their studies. Anyone who would like more information about these awards should contact Carrie Dykes, Ph.D., CTSI Research Engagement Specialist, carrie_dykes@urmc.rochester.edu, (585) 275-0736. Does You Research Involve Diverse Populations? Two upcoming UR conferences will provide opportunities to highlight your research and foster multidisciplinary collaborations. 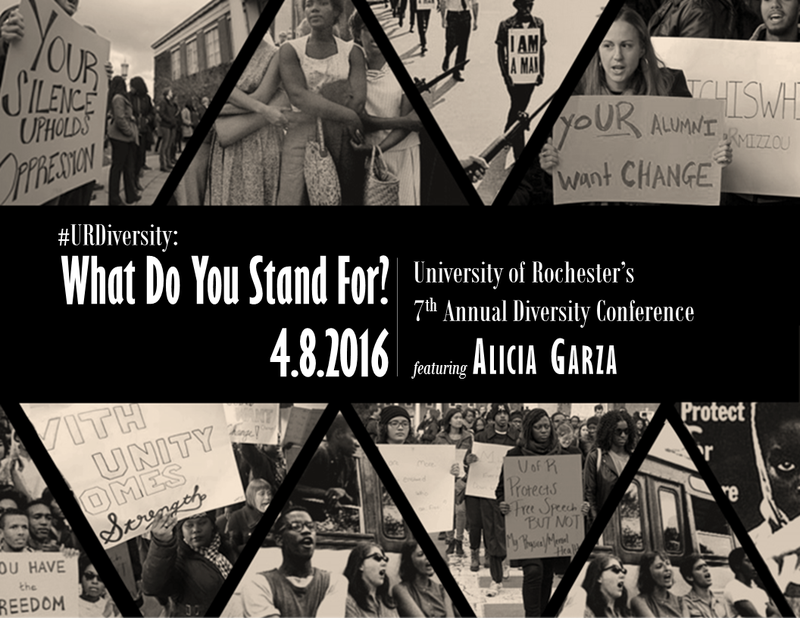 The 7th Annual UR Diversity Conference, titled “#URDiversity: What Do You Stand For?” takes place on April 8th on the River Campus. Showcasing your research at this event may help foster multidisciplinary research teams. Please spread the word to your colleagues and encourage them to answer the Call for Posters. This past year, a number of posters were presented at the CTSI Data Blitz series that may be appropriate for the conference. The Call for Posters deadline is March 28th. For details, see http://www.rochester.edu/diversity/annual-diversity-conference/annual-diversity-conference2016/. This year’s keynote speaker is Alicia Garza from Oakland, CA, and you can read about her work and activism at the following link, https://en.wikipedia.org/wiki/Alicia_Garza. The intent of the conference is to urge members of the University community to examine how each individual can further diversity and inclusion within the greater societal context. Posters will be displayed concurrently in Flaum Atrium or Saunders Research Building Atrium. If you would like to propose a display, please contact Grace Fuller by March 28, 2016 by e-mail (grace_fuller@urmc.rochester.edu). Please let her know the title or topic and the authors or presenters as well as your display needs (e.g. easel, 40×60 inch foam board, table, etc.) and location preference (Flaum Atrium or Saunders Research Building). This Celebrating Diversity and Inclusion at URMC event is just one of the many community activities taking place in April as part of the YWCA’s Stand Against Racism national movement. Across the country, communities will hold Stand Against Racism events throughout April to help raise awareness about racism and diversity issues. 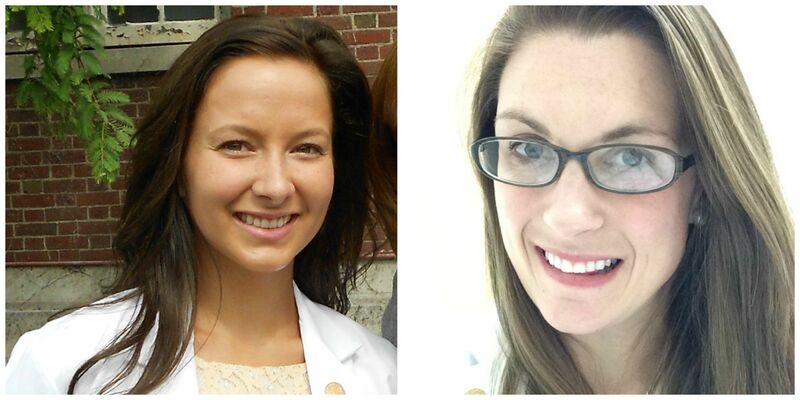 The CTSI Year Out Program for Medical Students welcomed two new trainees on July 1st. The CTSI supports medical students interested in a year-out experience of mentored research in clinical or translational research; most students enter through the Academic Research Track (ART) program. Erika Snow will be working with Dr. Scott McIntosh on a project titled “The Role of E-cigarettes as a Barrier to Smoking Cessation.” Dr. McIntosh’s research focuses on stop-smoking interventions with various populations and the training of physicians and other medical professionals in guideline-based nicotine dependence interventions. Erika will also pursue a Masters in Public Health during her year out. Leigh Sundem will be working with Dr. John Elfar on a project titled “Erythropoietin for Compression Neuropathy: Preclinical Efficacy and Cellular Site of Action.” Dr. Elfar specializes in the treatment of sports and hand, wrist, elbow, and shoulder problems. His clinical interests include all aspects of upper extremity trauma and reconstruction as well as injuries in the competitive and recreational athlete. Click here to view all previous CTSI trainees. For more information on CTSI education programs like the Year Out program , contact Katie Libby, CTSI Education Program Manager, at katherine_libby@urmc.rochester.edu. To learn more about the CTSI Year Out program, click here. To learn more about the KL2 program, click here.